Ireland Northwest is exceptionally well placed as an investment hub for business and global companies seeking to establish a gateway to both the UK and EU markets. The region is renowned for its rich tourism, its culture and its heritage offerings, with an established reputation as a compelling investment proposition. 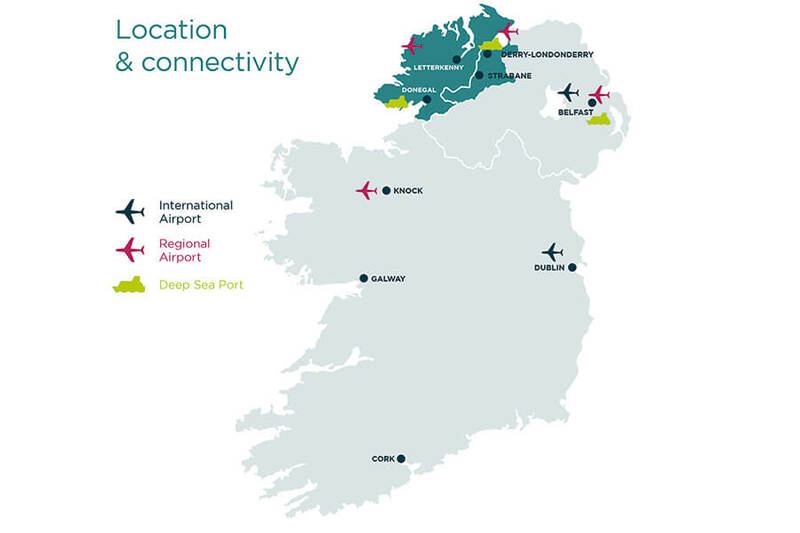 Ireland Northwest is the perfect location for businesses to invest and grow. By offering significant cost advantages compared to the rest of Ireland, the UK and most of Western Europe, combined with value-adding benefits, the case for investment is clear and compelling. We believe that Ireland Northwest can be your gateway to growth and success. Why not sign up for our Ireland Northwest newsletter to be kept up to date with the latest developments in this exciting new project or get in touch to discuss taking part in future Trade Missions. 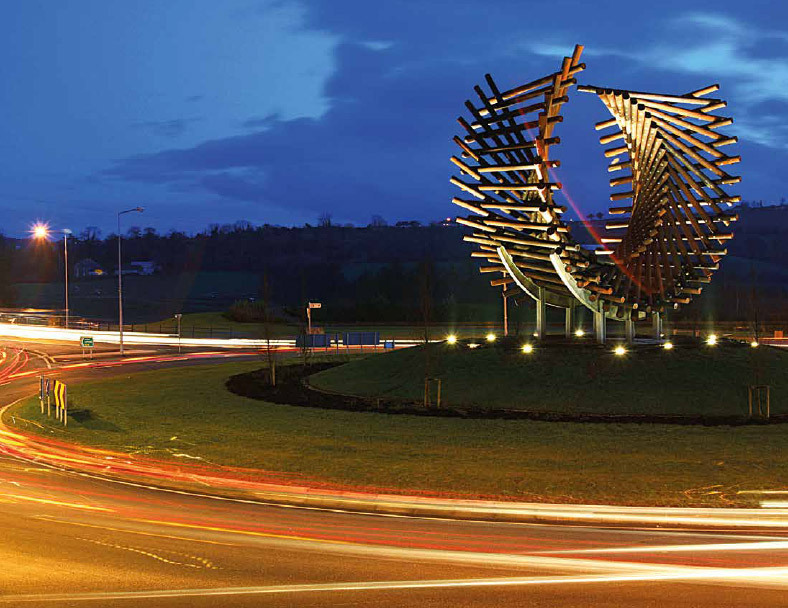 View or Download our new Ireland Northwest brochure now. For more information on this exciting project just sign up below. The Ireland Northwest Trade & Investment Mission is a collaboration between Donegal County Council and Derry City & Strabane District Council. The Councils are delighted to bring some of the North West’s most interesting and innovative companies to investigate business opportunities in Boston, Massachusetts, 13-16 November 2018. If you would like to get involved contact us now.